We’ve all had a bad day and sometimes we just want to be confrontational! How would you begin? 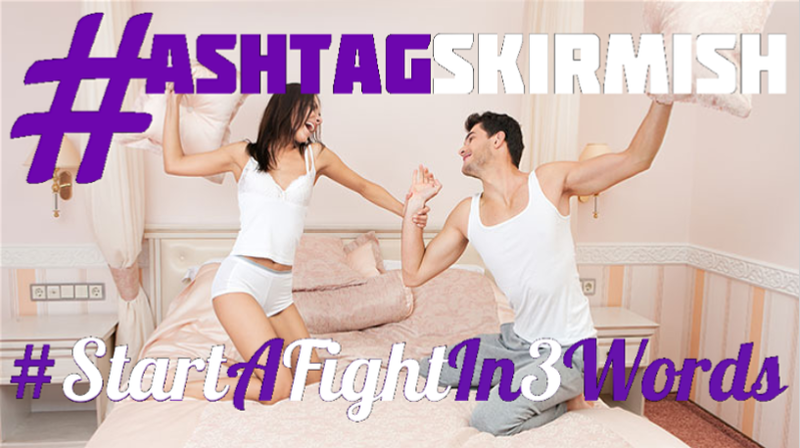 Friday March 22nd, 2019 on @HashtagSkirmish we played #StartAFightIn3Words! Thanks for playing along and keep joining us every Friday 11:30amE/8:30amP! And Now… here is Our Top10 for this week’s @HashtagSkirmish Game #StartAFightIn3Words! Before we get to our Number 1 here are a few Honorable Mentions including one from the host @jkCallawayYAY!